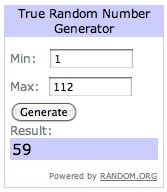 My Messy Manger: Paper Coterie Giveaway Winners! 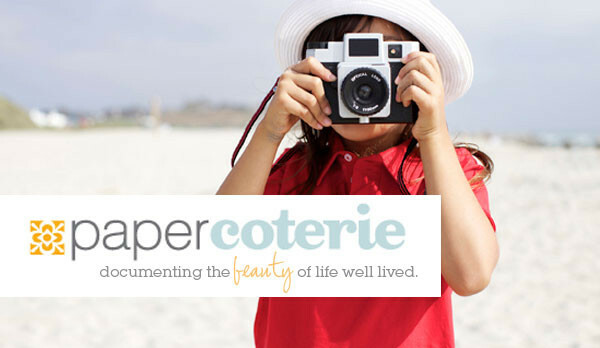 Are you ready to find out the four winners of the awesome $50 gift codes plus free shipping from the one and only Paper Coterie?? Congrats, ladies!! 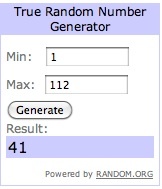 Email me at hutch.stacyleigh@gmail.com to claim your codes! And remember that for the rest of April, we can all use the code BETALEMONADE to get 50% off plus free shipping on anything we want! I know I'm buying several things!